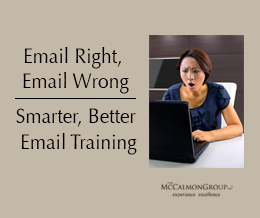 Nearly a decade ago, Jack McCalmon wrote the first value-added program for professionals. 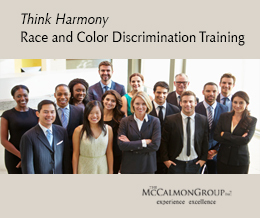 As a practicing attorney, McCalmon understands that professionals need education and training like other employers. Today, McCalmon provides state-of-the-art learning management platforms for national and international carriers on a variety of risks that can occur in the workplace, including issues and risks that affect professionals. 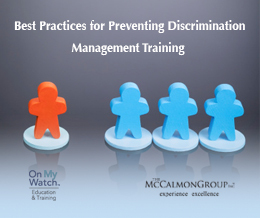 Whether you have one or 100,000 E&O insured, McCalmon has a value-added education and training solution for you that lowers your risks, makes your product more competitive, and improves your retention. To learn how McCalmon can take your coverage to the next level, please contact us.